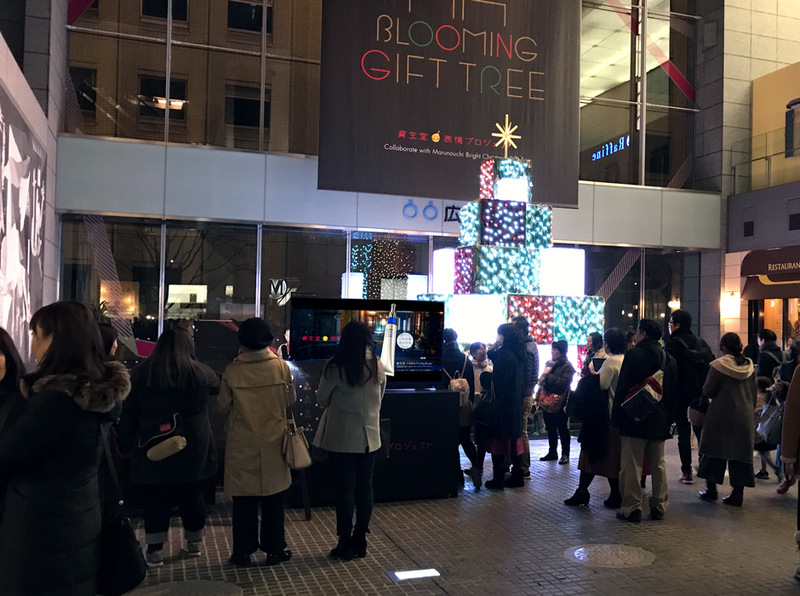 Magnetic 3D, in partnership with Shiseido Japan and Dentsu, launched our 4K product line with this multi-week holiday mall deployment using a 65“ glasses-free 3D display. Showcasing Shiseido and their products, the featured content included newly created glasses-free 3D models and effects with 2D to 3D conversion of existing agency assets as a background. The result was a traffic-stopping collaboration at the highest levels of dimension and resolution.